DMC Resources is a resource site of sermons, devotions, and other writings by D. Marion Clark, a minister in the Presbyterian Church in America. Contact: mg79clark@yahoo.com. All books may be viewed and purchased at my author's webpage on Amazon.com. 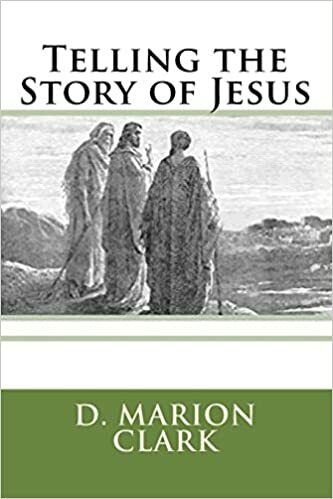 Telling the Story of Jesus is a collection of thirty stories told from the perspective of characters from the gospels. They come from all walks of life - religious, secular; moral, sinful; wealthy, poor. Their stories attest that no one can be unaffected by Jesus, whoever they conclude he might be. Will one tell your story? 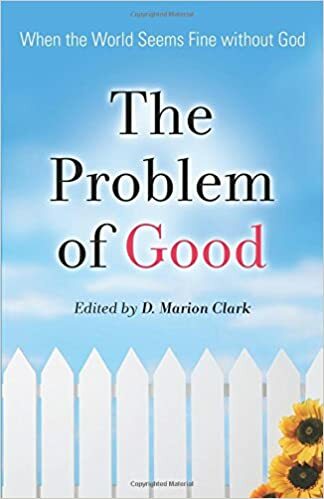 The Problem of God: When the World Seems Fine without God. Through the doctrine of common grace it addresses the question of how there can be so much good in an unregenerate world. Edited by D. Marion Clark, other contributors include Steve Lawson, Sean Lucas, John Leonard, Ruth Floyd, David Skeel, Gene Veith, and Paul Tripp. 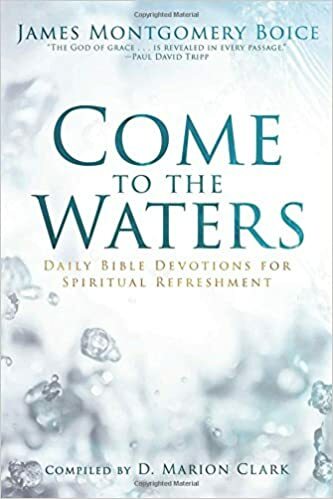 Come to the Waters is a year-long devotional based on published and unpublished writings of James Montgomery Boice. To the Glory of God is a 40-day devotional using Boice's Romans commentary. Searching for a Topic? Type the topic in the "Seach this site" box above to bring up every sermon and writing in which the word appears. 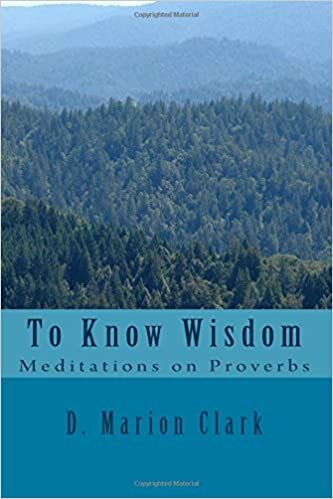 To Know Wisdom: Meditations on Proverbs presents devotions on every proverb in the Book of Proverbs. Join the author on his daily meditations through this ancient book of wisdom. 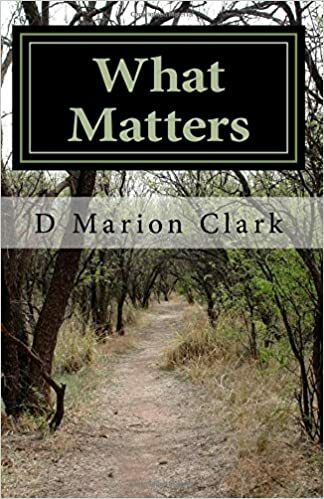 What Matters: The Five Most Important Spiritual Lessons I Have Learned tells my personal faith journey in discovering each of the Five Solas of the Reformation. 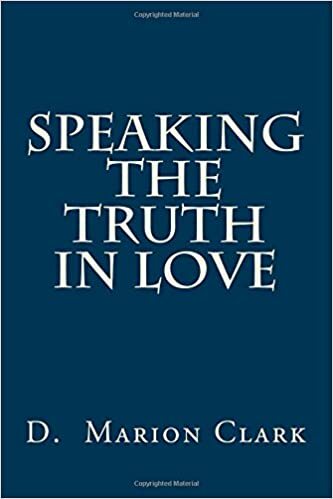 Speaking the Truth in Love gives principles and practical steps for relating to others and leading ministries. 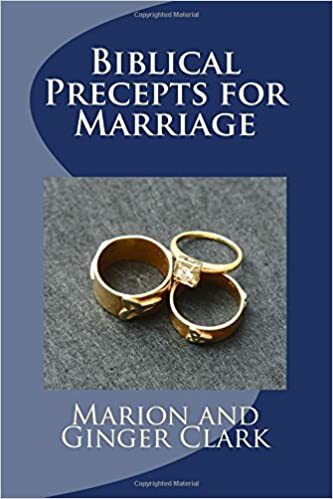 Biblical Precepts for Marriage is a primer for pastors and couples preparing for marriage. The foundational passages on marriage are used to discuss principles and lessons for marriage. An appendix includes a template for a wedding service and sample homilies. The Death of Jesus and Jesus Our Conquering King are ebook Bible studies on the subject of Jesus' suffering and death.